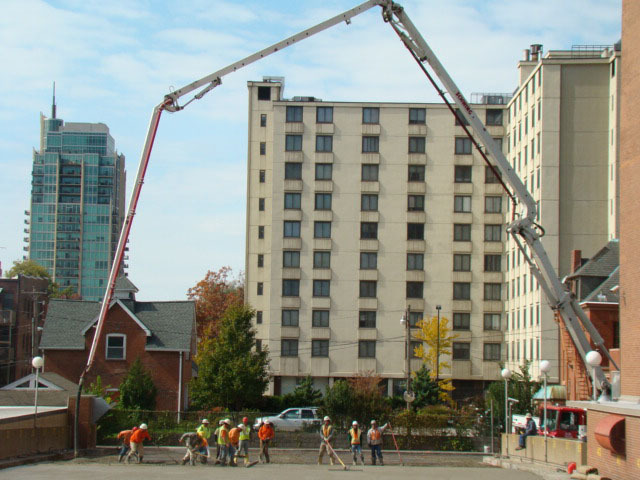 Over the past 30 years, we’ve completed hundreds of projects! 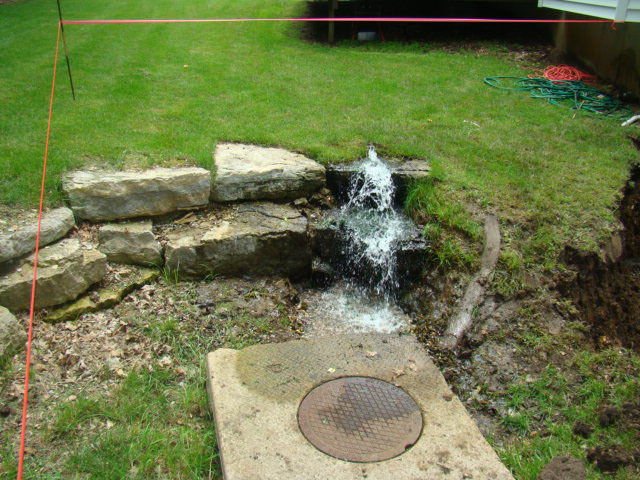 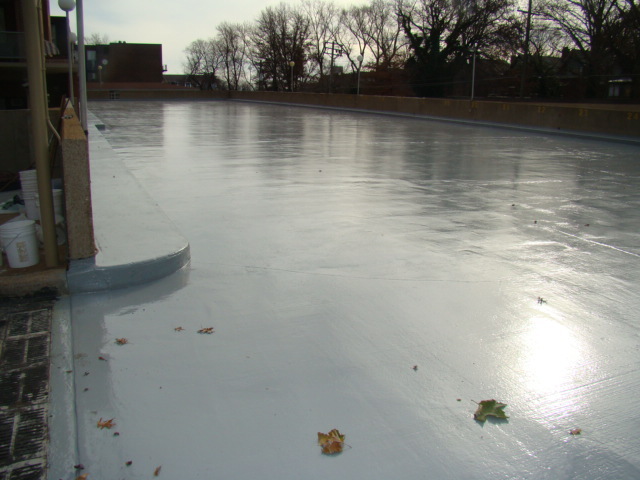 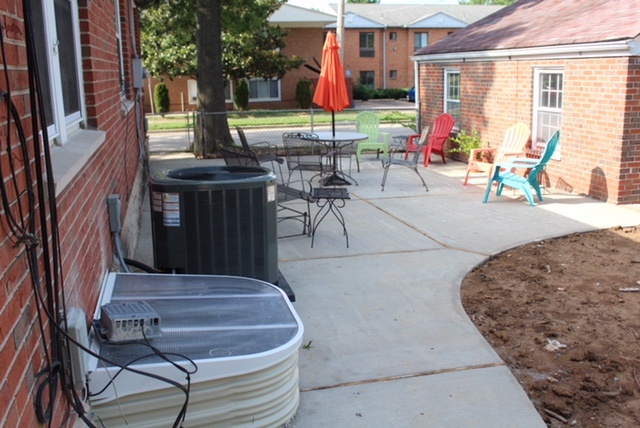 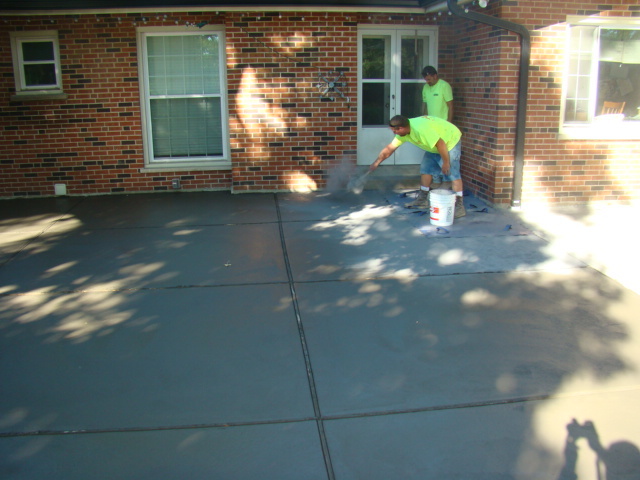 Call us today for a free quote at 314-393-8813! 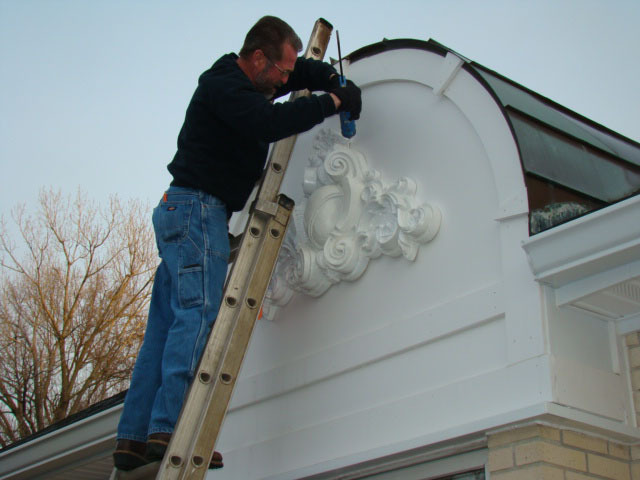 Our business goal can be summed up with two words, “REPEAT CUSTOMERS”. 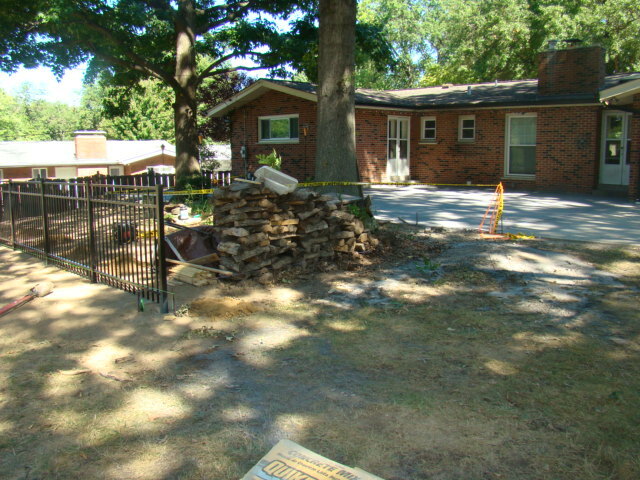 This says it all. 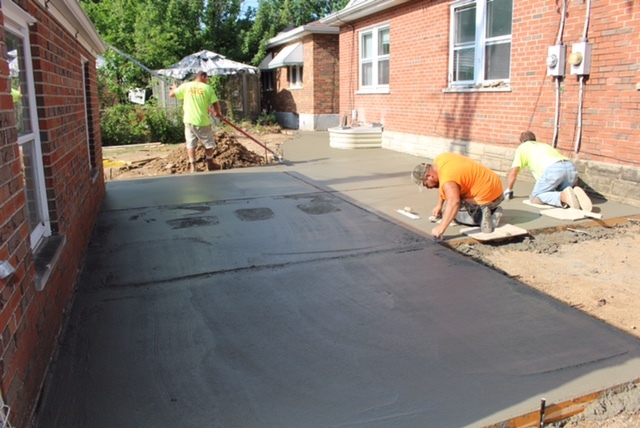 With over 30 years in the contracting business and countless repeat customers, we can truly say that our firm strives to deliver honest and fair prices. 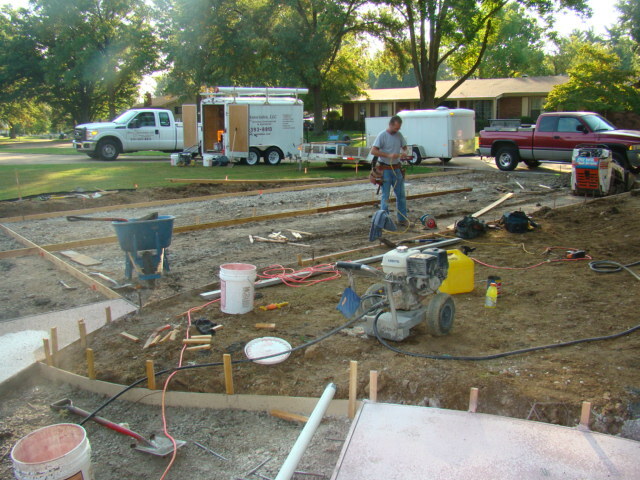 Our estimating staff is open-minded and considerate of our clients’ budgets. 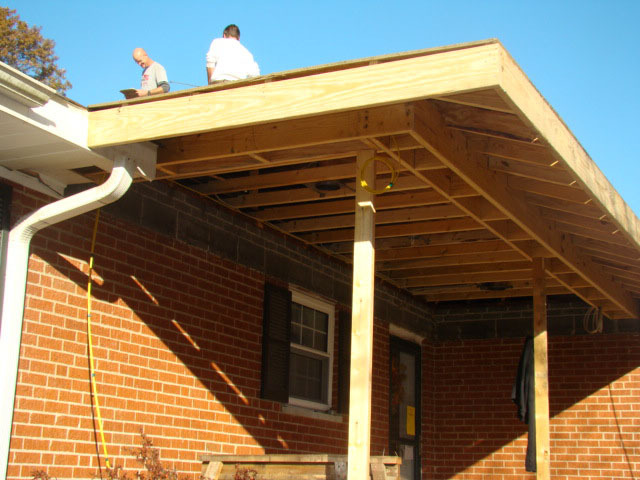 Our superior carpentry and educated labor force is a primary tool for success! 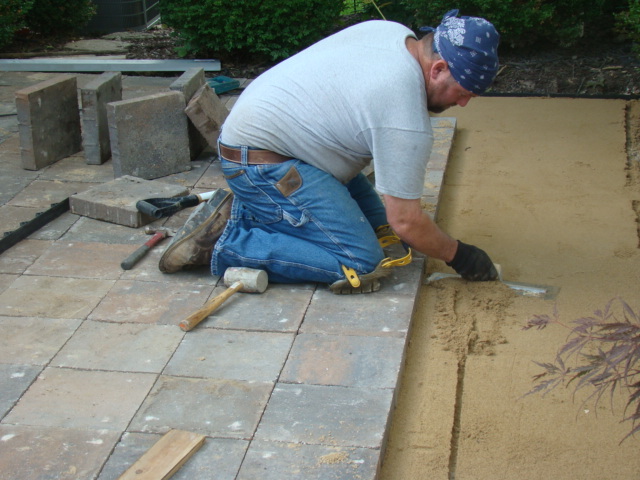 Our pledge is to establish long-lasting relationships with our customers, from residential to commercial and the industrial fields. 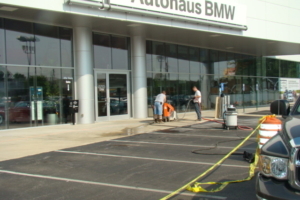 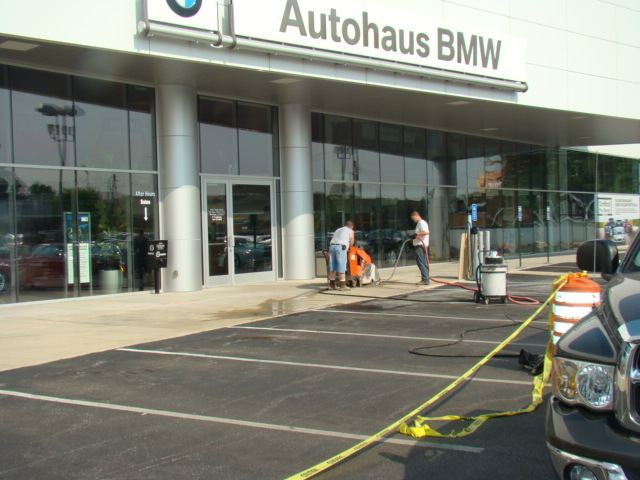 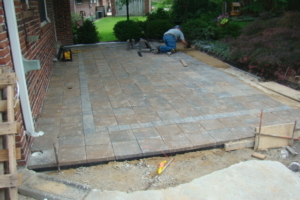 Benz & Associates delivers quality workmanship! 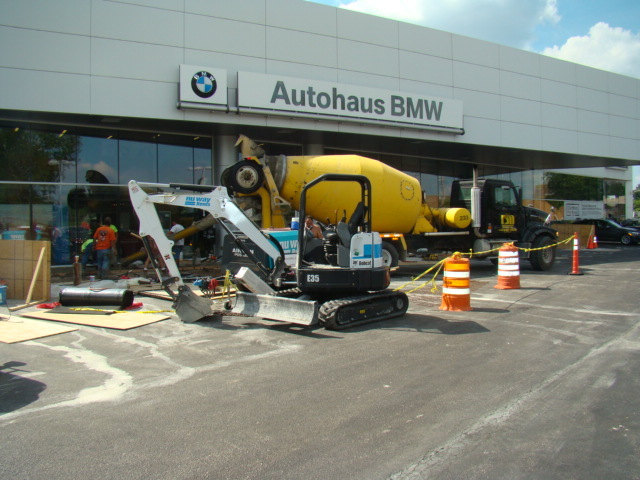 We know what it takes to engineer custom projects that will stand the test of time. 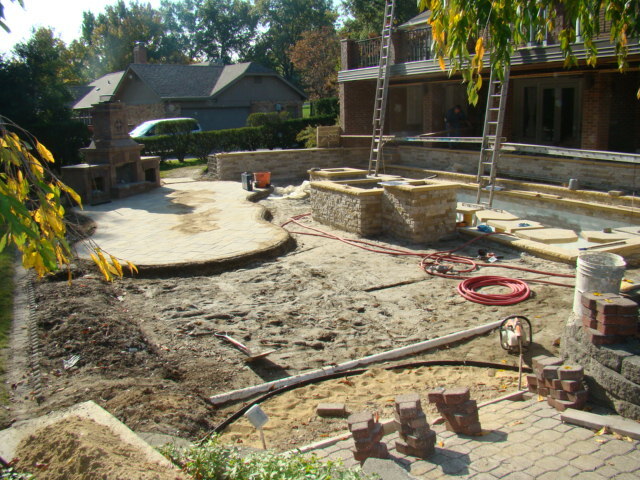 The true richness of a completed project is when both contractor and client recognize the profit. 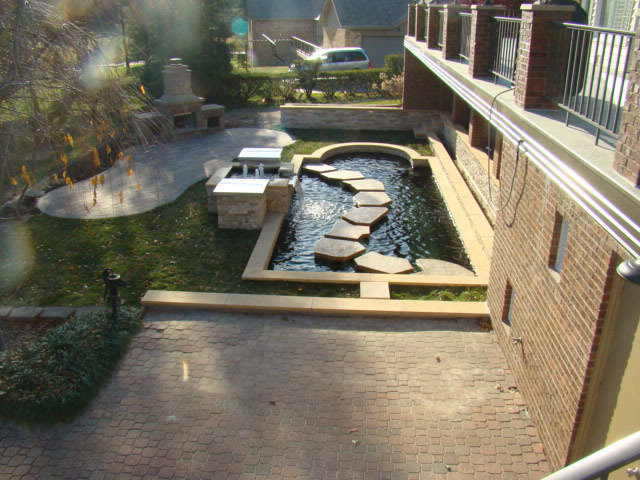 Benz & Associates is a company that strives in building a project where both client and the owner can profit. 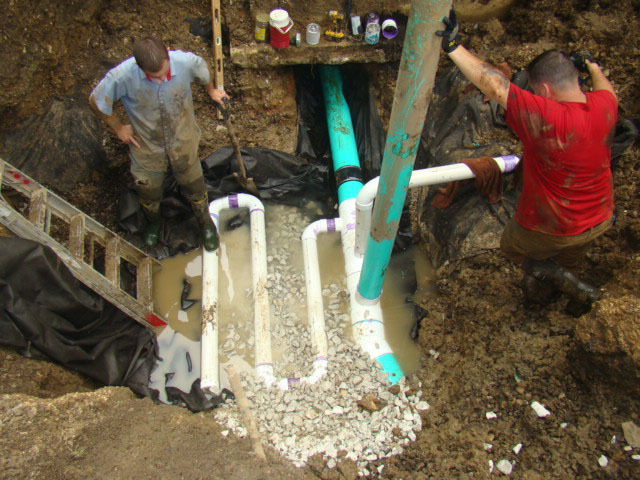 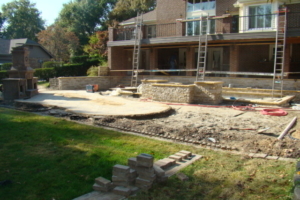 While much of our competition is willing to provide minimal services in repairing or constructing a project, Benz & Associates is known for its high-end quality work. 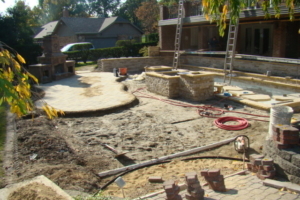 A phone call from a previous client complaining there has been a failure with the work performed is deplorable, while a phone call from a previous client wanting to construct another project with our firm is rewarding. 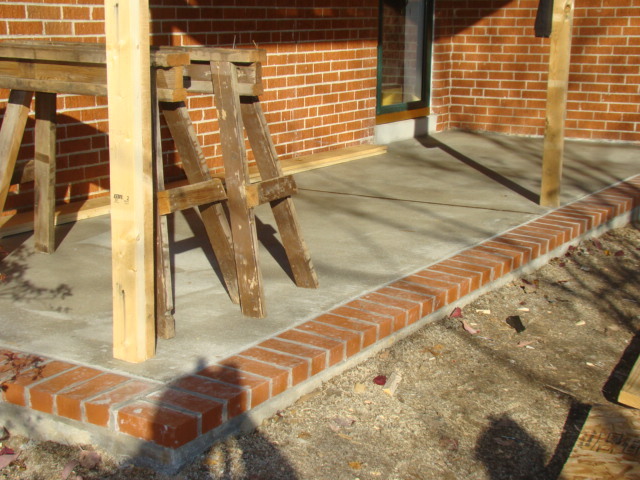 We’d love to speak with you about your project. 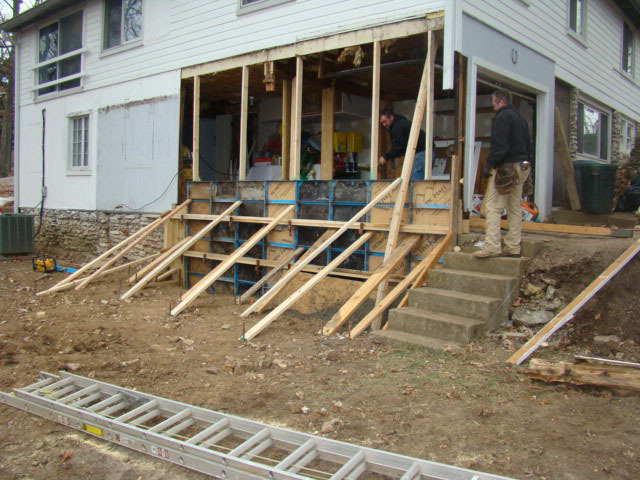 Give us a call today to tell us about your situation. 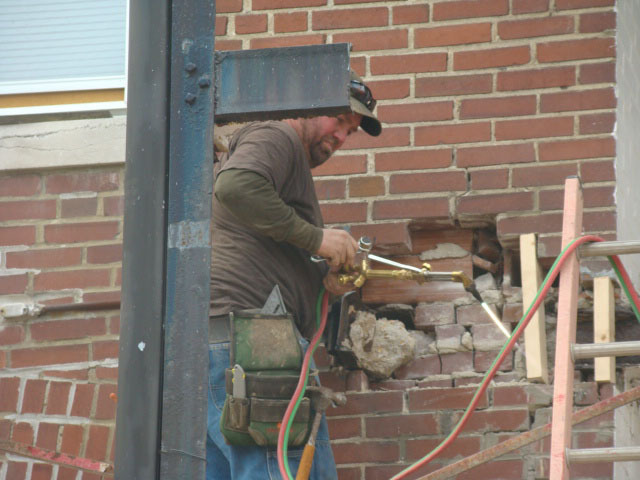 Someone from our office will get back to you right away! 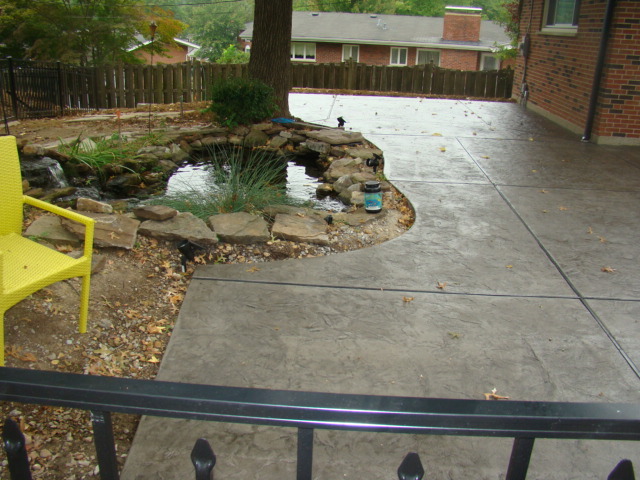 Call us today for a free quote at 314-393-8813! 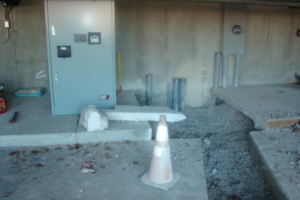 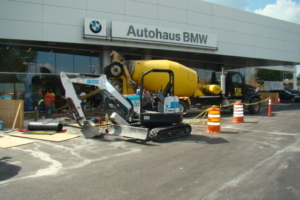 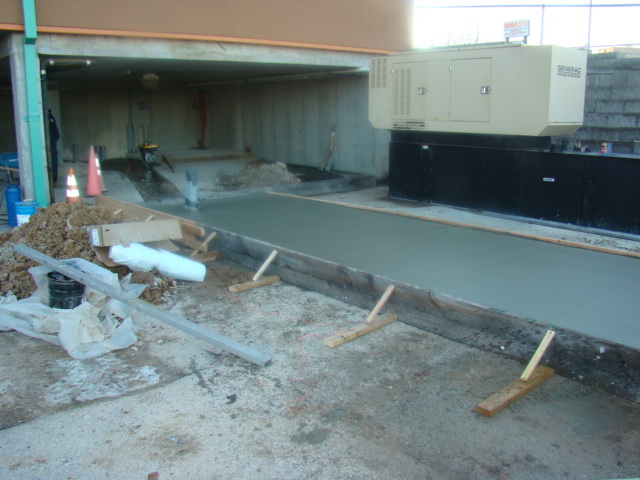 If it involves concrete, we can handle it! 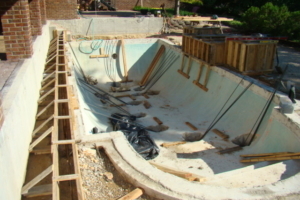 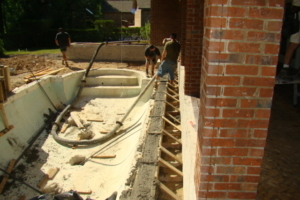 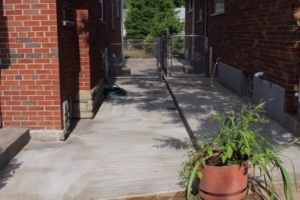 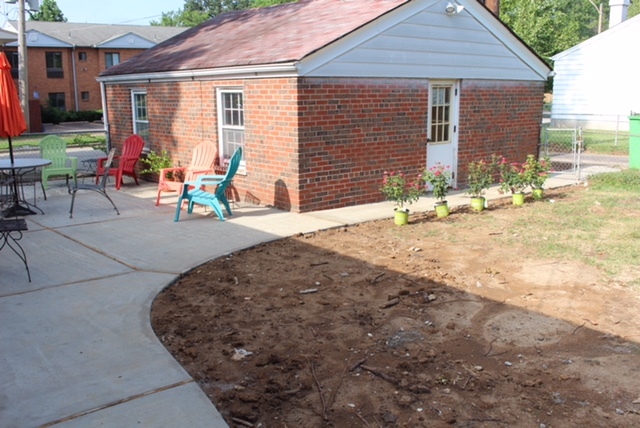 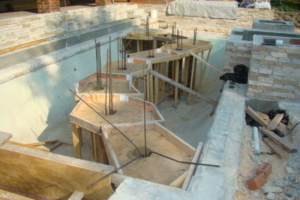 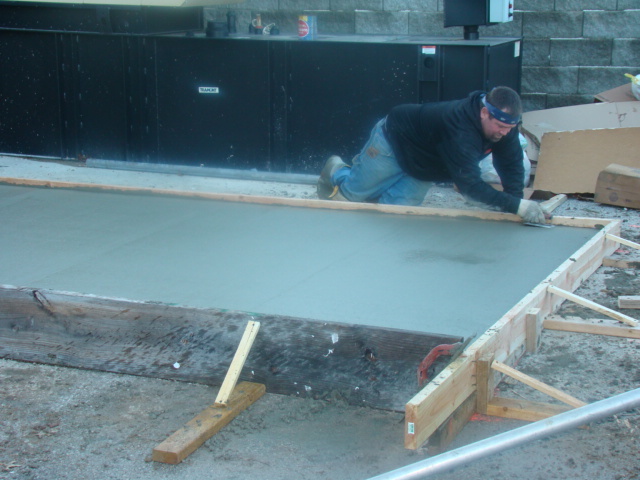 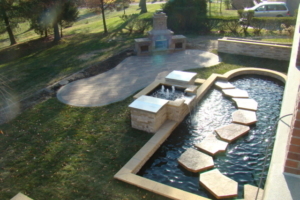 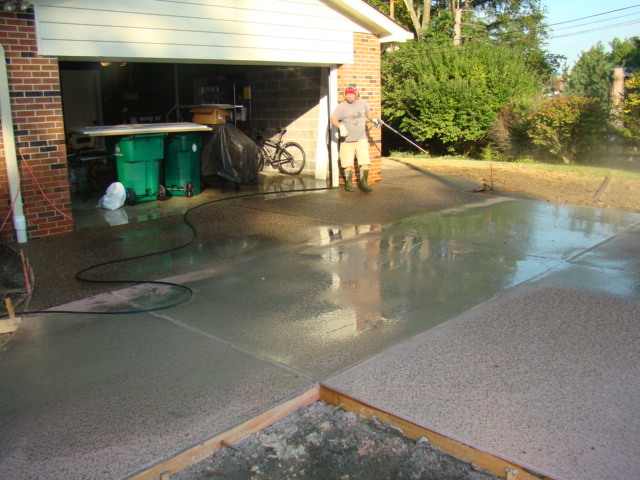 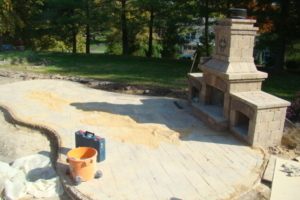 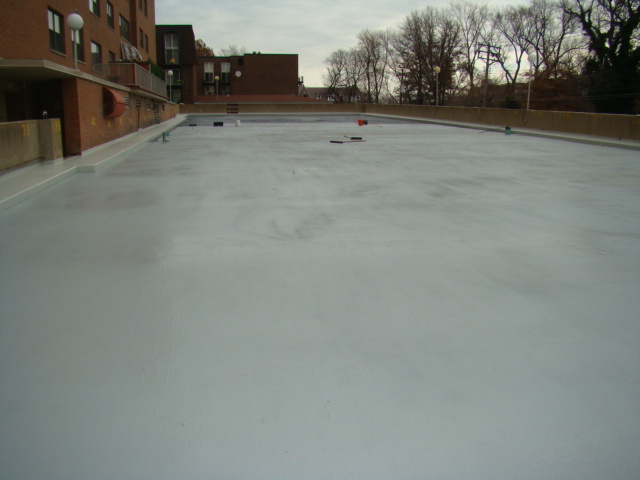 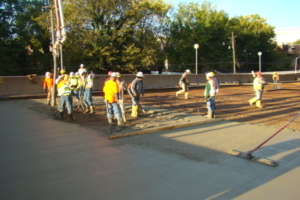 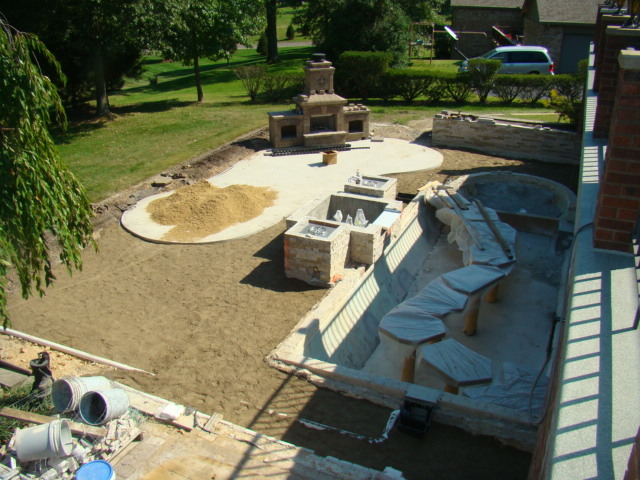 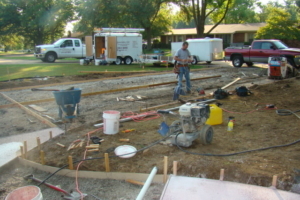 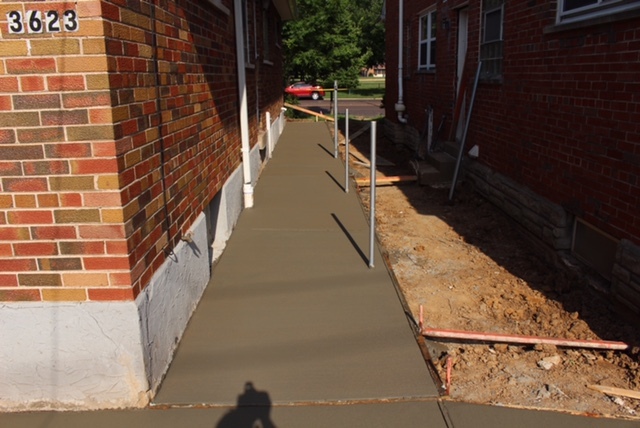 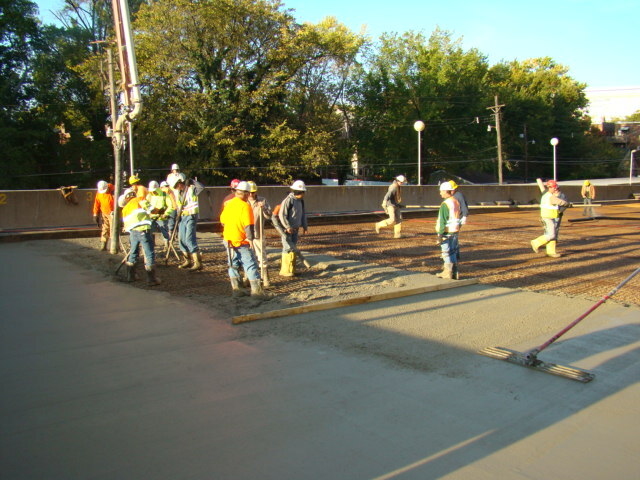 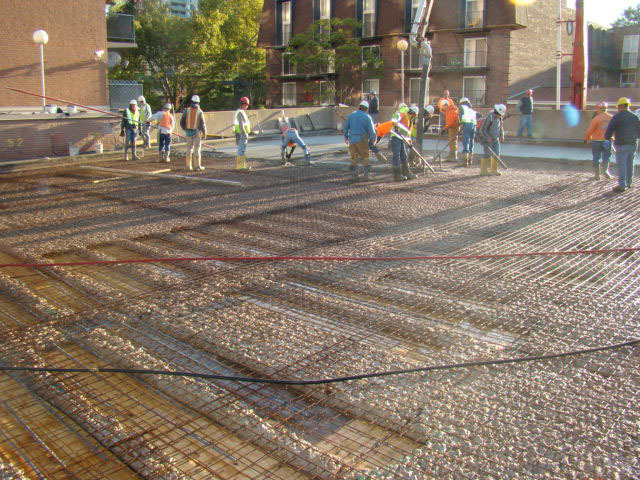 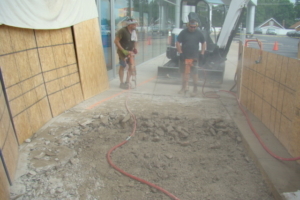 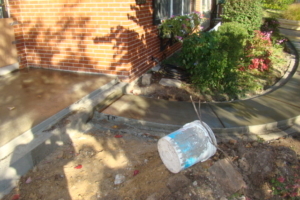 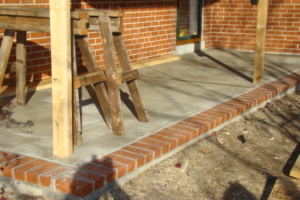 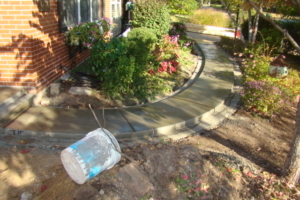 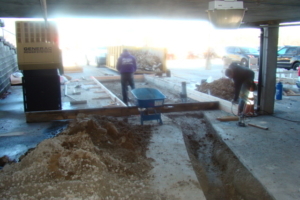 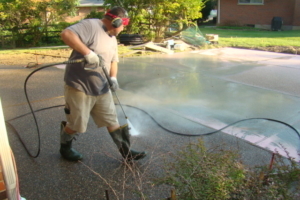 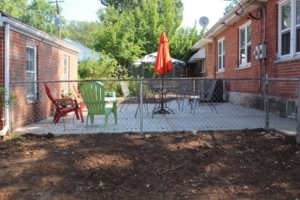 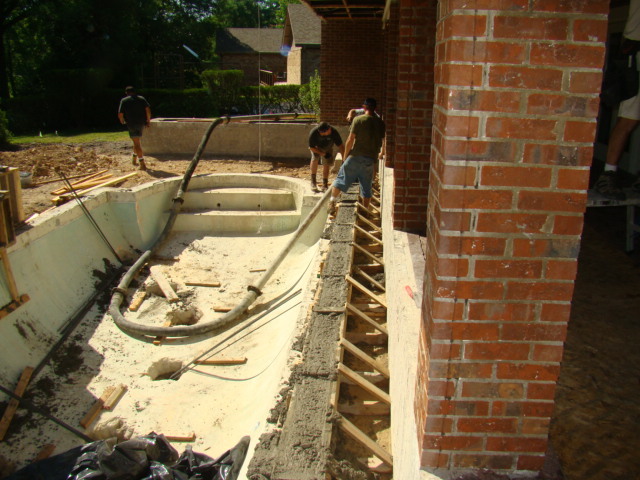 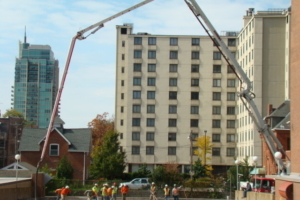 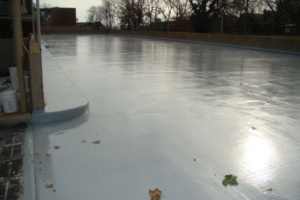 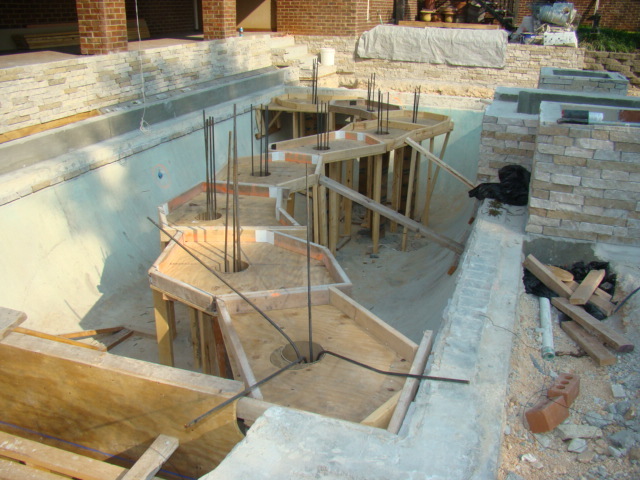 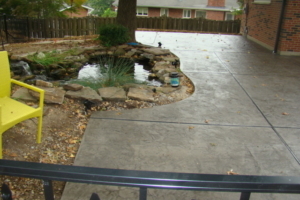 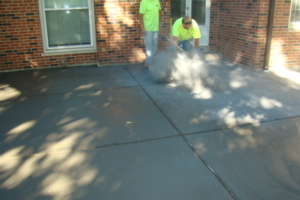 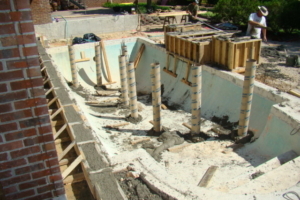 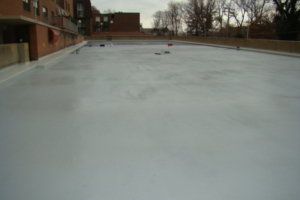 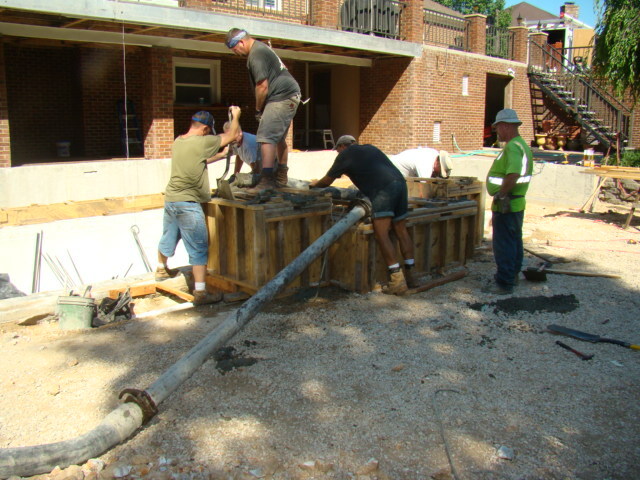 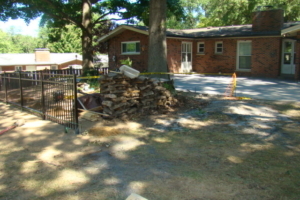 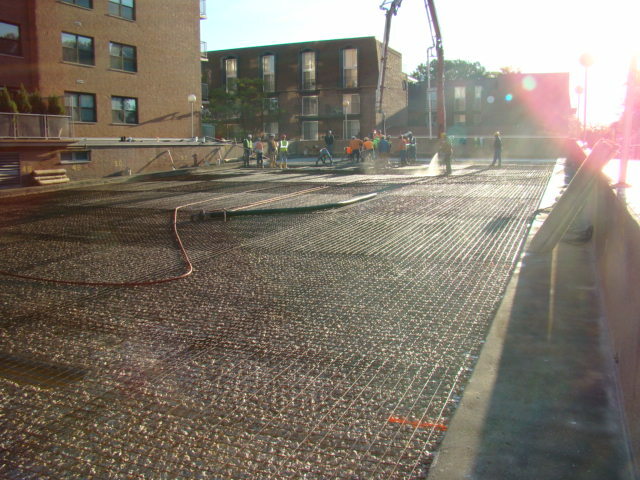 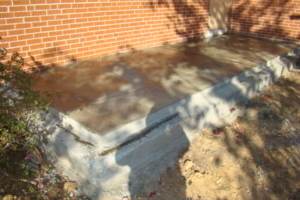 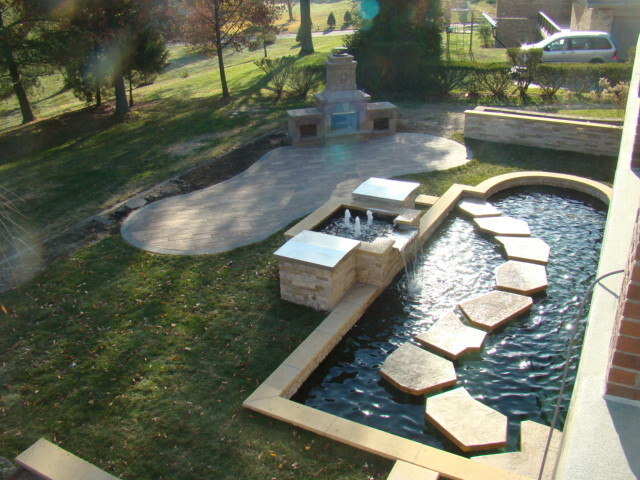 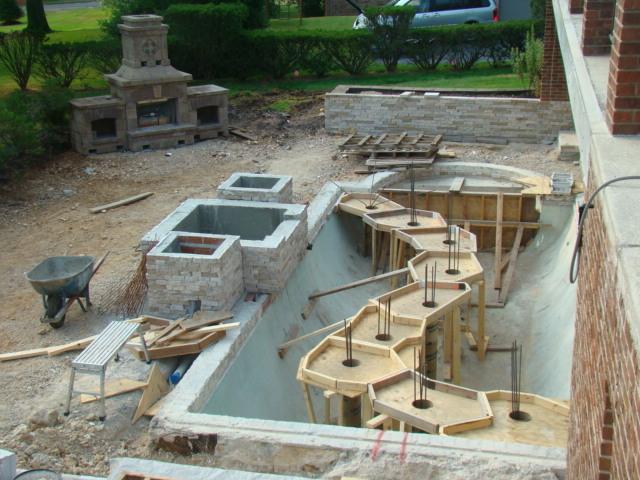 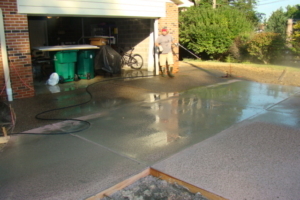 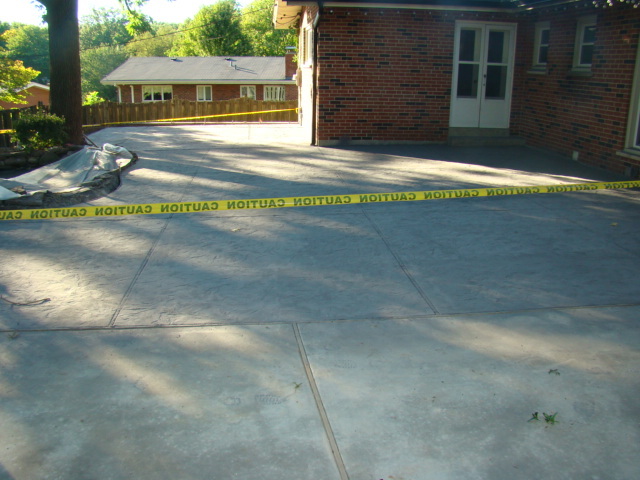 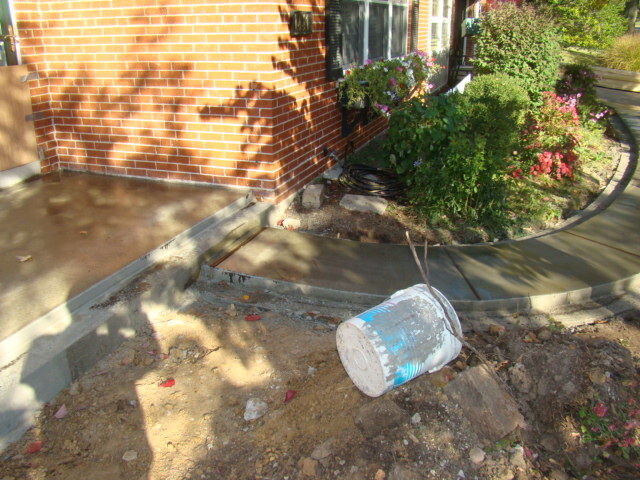 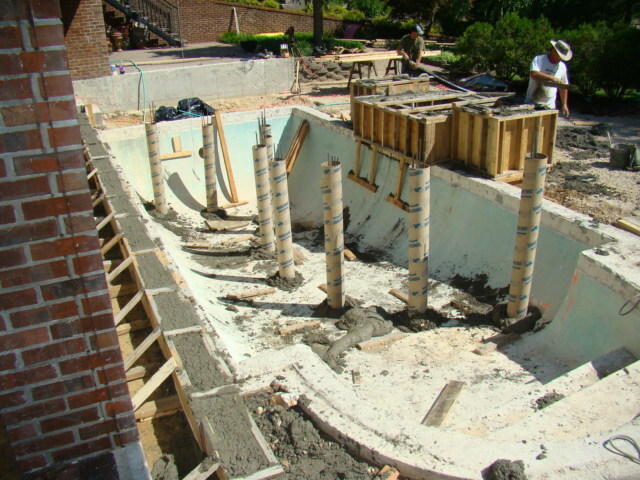 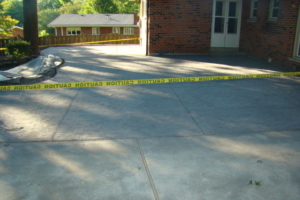 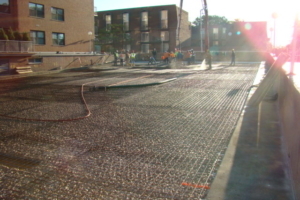 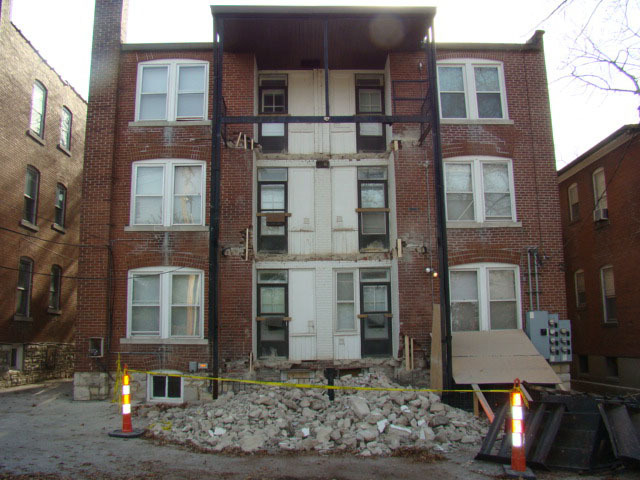 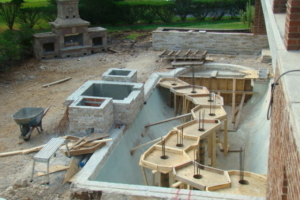 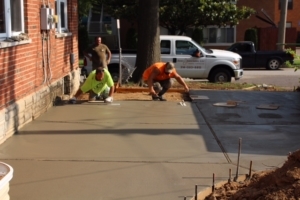 We pride ourselves in providing St. Louis homeowners with top quality concrete services at fair prices. 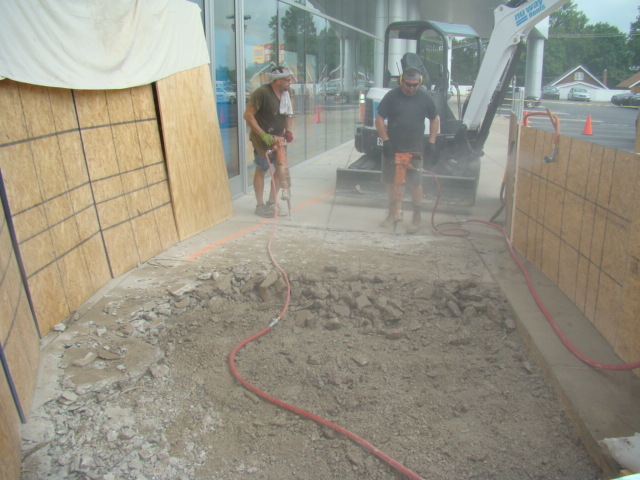 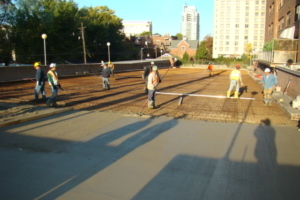 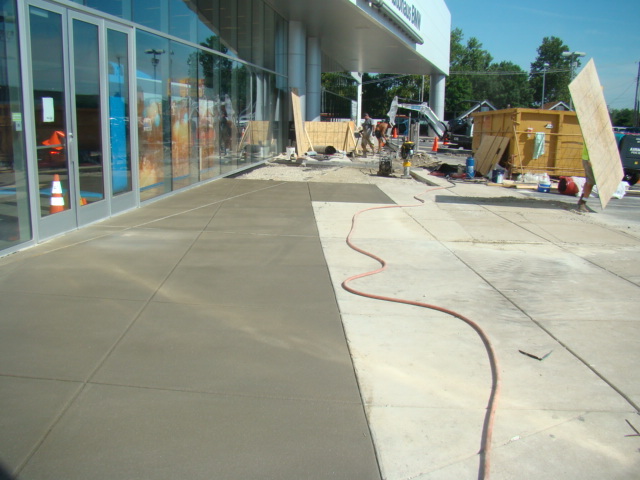 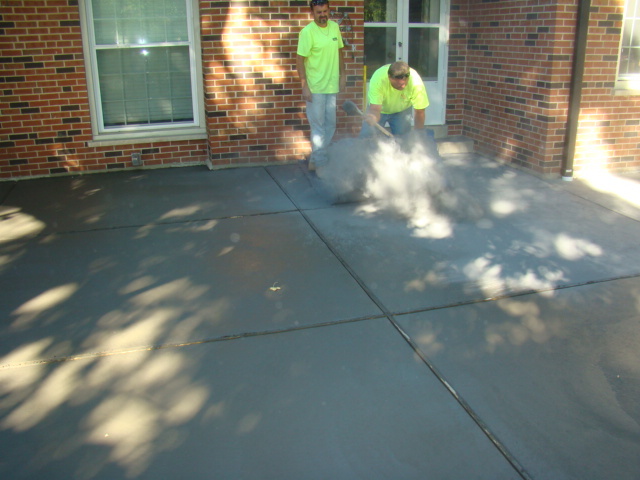 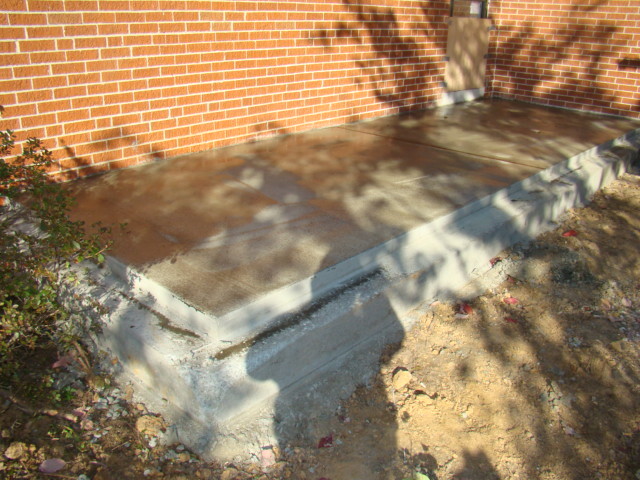 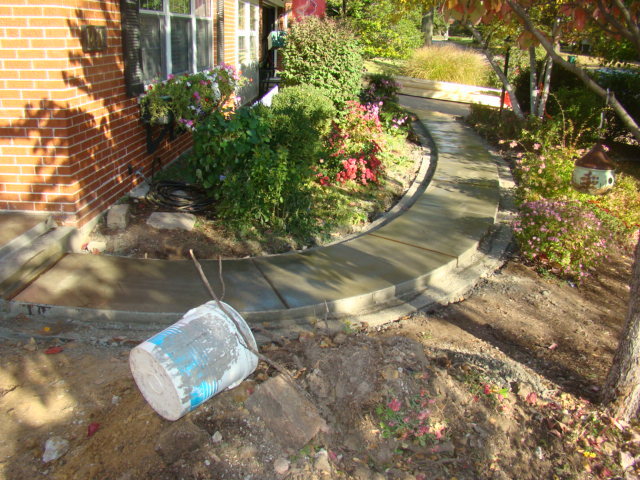 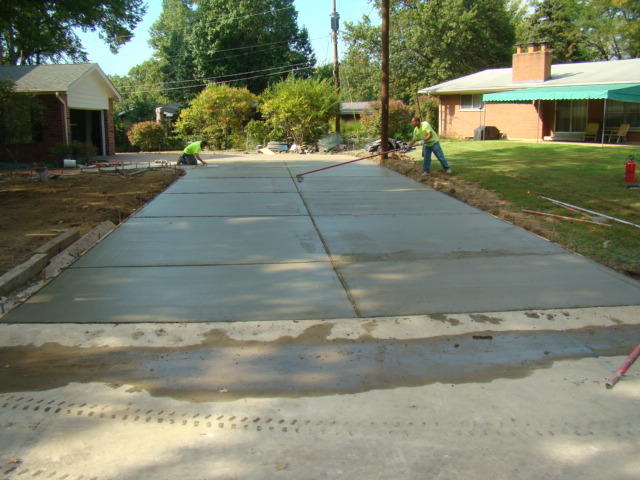 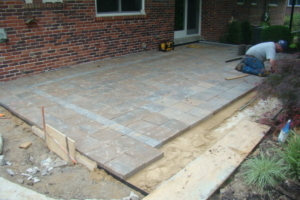 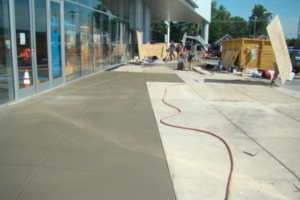 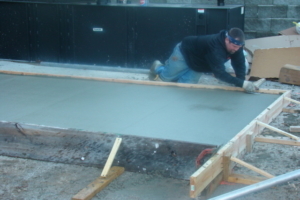 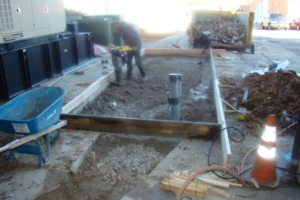 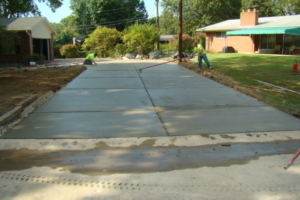 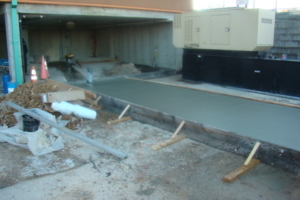 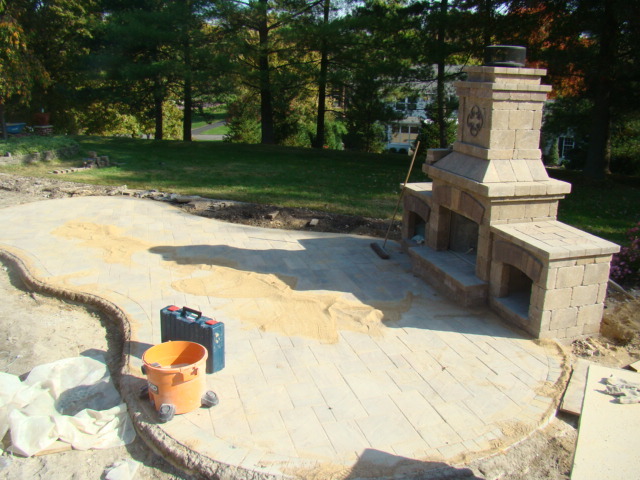 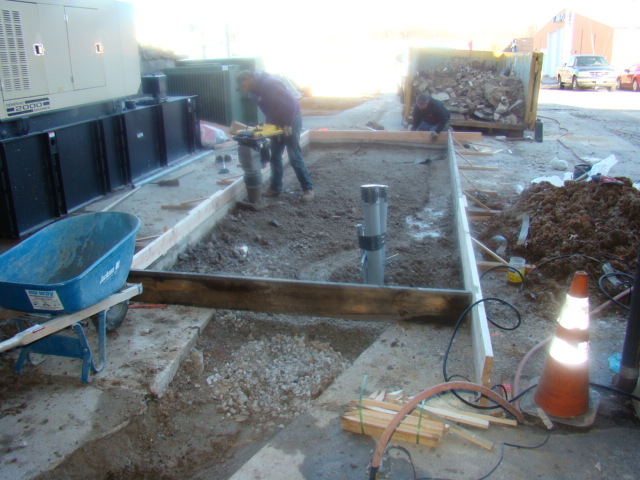 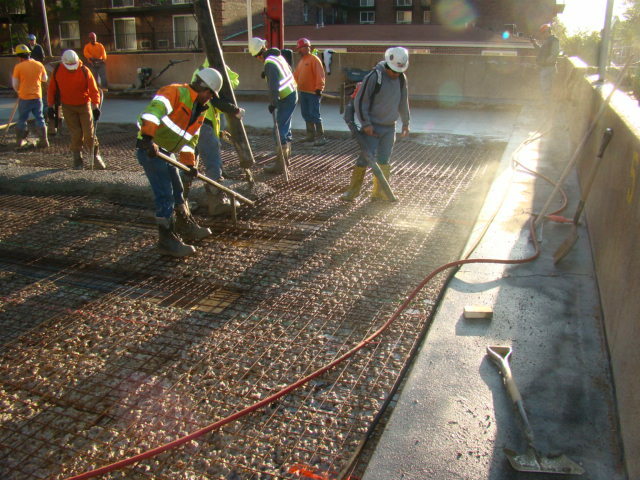 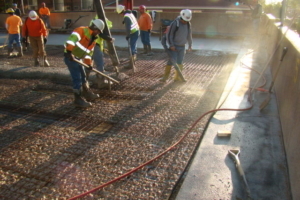 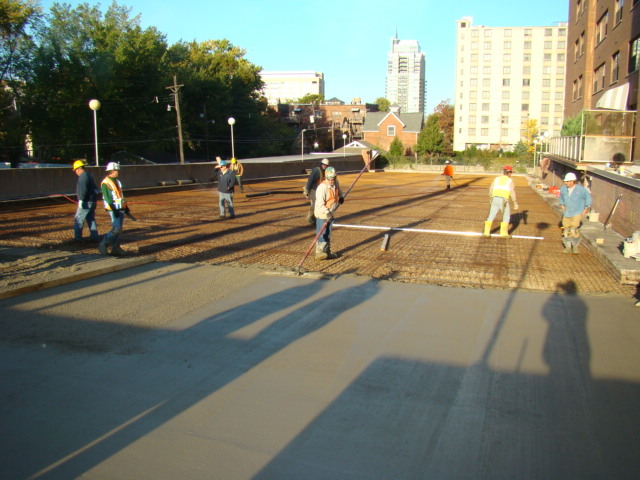 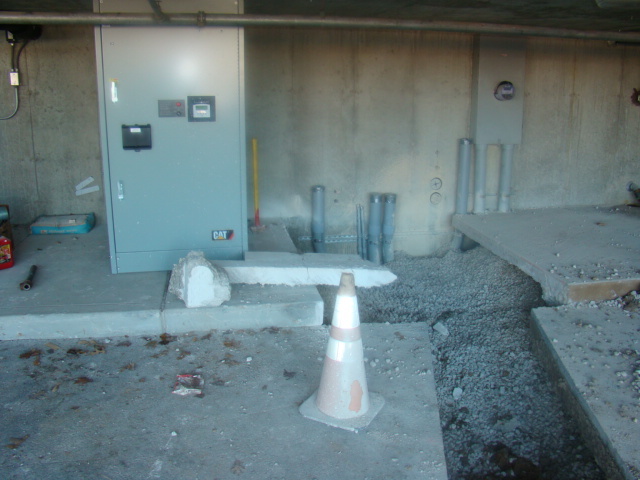 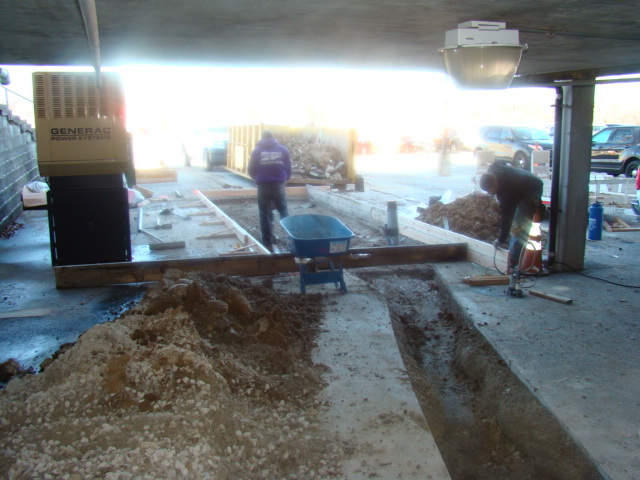 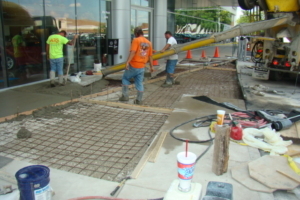 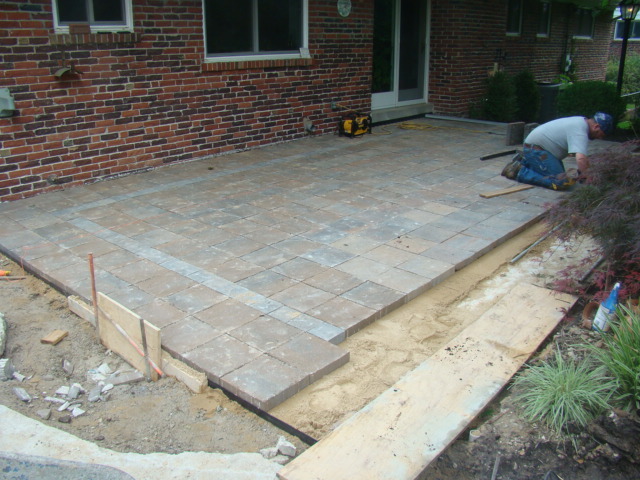 If you want your job done right, and on the budget, trust a concrete contractor with over 30 years of experience! 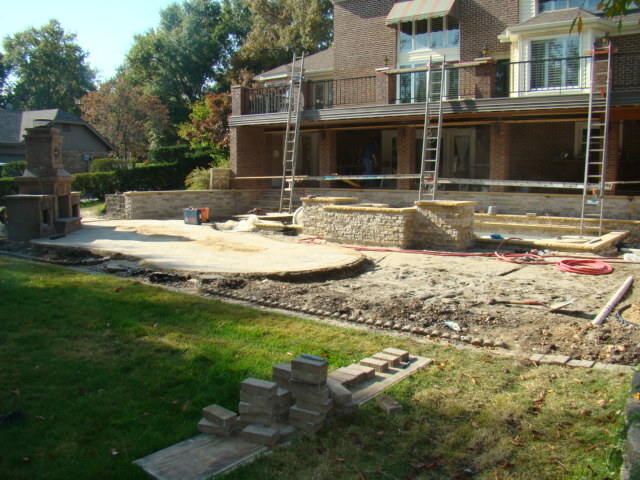 Check out the project types we offer, and if you have a specific project you don’t see listed, that’s ok. 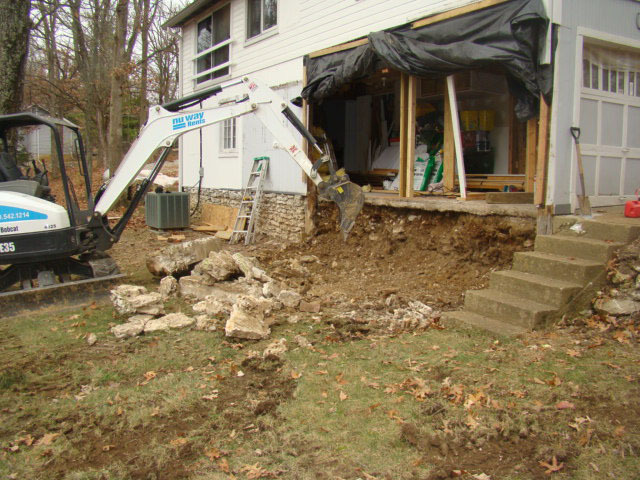 Still give us a call because there is a good chance we can help you OR we will refer you to a trusted contractor who can. 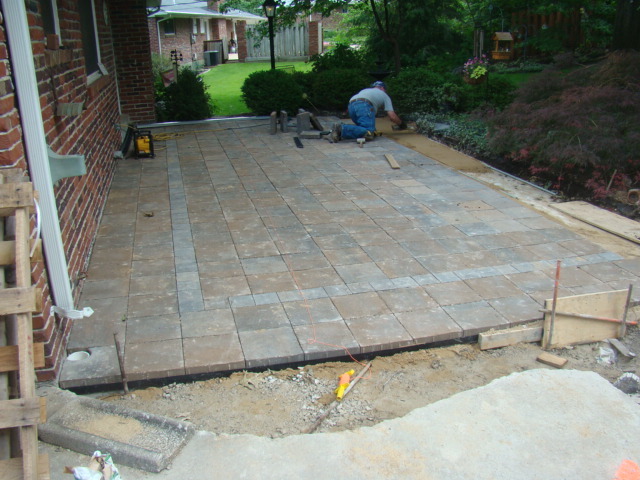 Mark Benz has been my general contractor on four sizable projects where he saved me time and money. 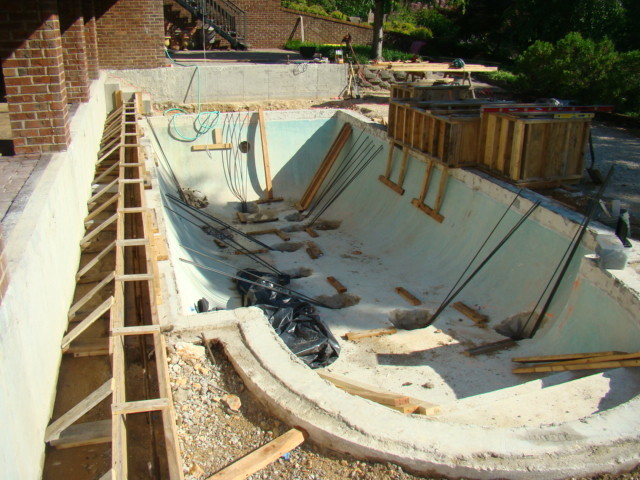 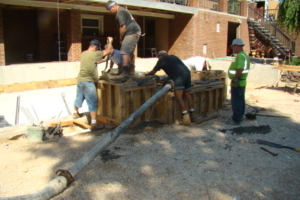 Each of the projects required that work be inspected and quality materials used by the subcontractors. 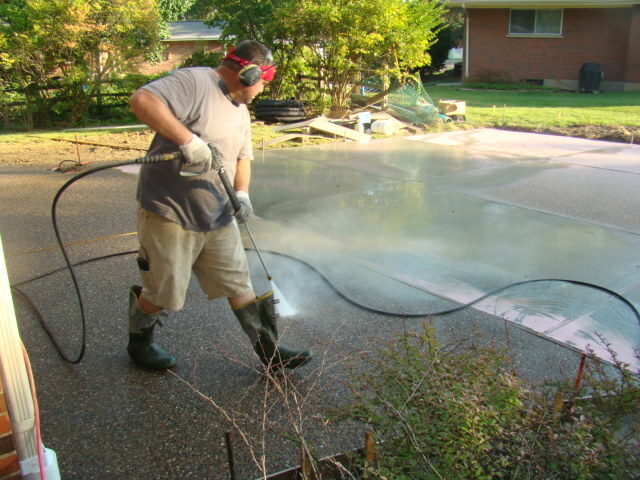 Mark was in complete control and made sure all work was accomplished with the highest quality. 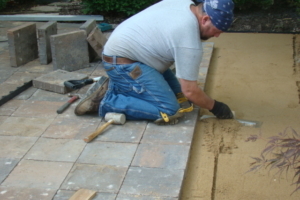 Mark’s estimating skill is an important aspect of hiring him for projects. 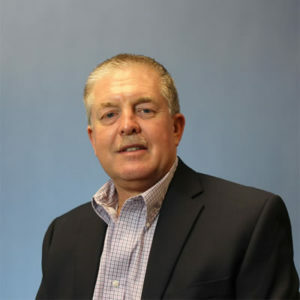 He is great at estimating projects, ensuring sub-contractors give competitive bids and then helping you chose the right sub-contractors for the project. 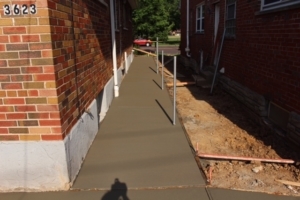 He is knowledgeable and thorough in all aspects of construction and because of his consistency in cost savings and quality, I would highly recommend him to complete any project.